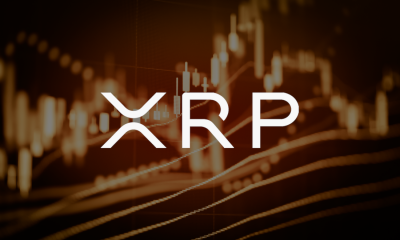 The value of Ripple XRP has now reached $2.66 with the start of 2018 after an exciting year that has seen its jump from 0.24$ to 2$ in the last month, surpassing our expectations. 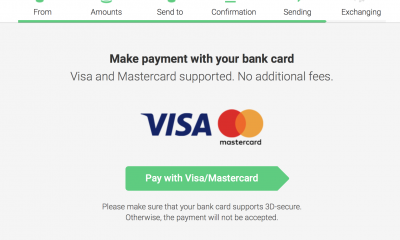 This digital currency was supposed to reach $1 by the end of last year, then start at $2 on a new journey, but what happened was better than expected. 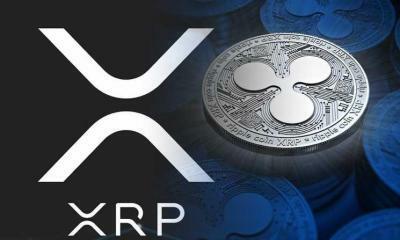 Ripple XRP became the second largest digital currency in the world with a market value of 140 billion dollar behind Bitcoin with market value of 250 billion dollar. 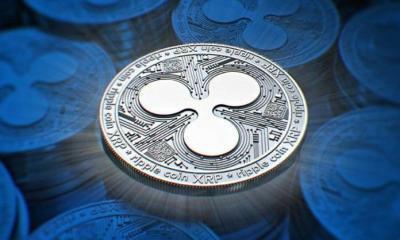 In this article, we will review the expectations of Ripple XRP for 2018 and if investment in it still worthwhile or not? 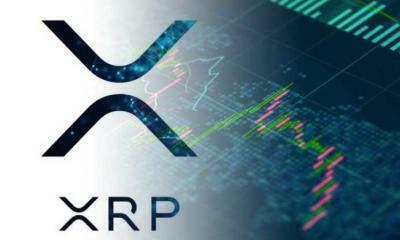 If the current awakening continues, the Ripple XRP can reach $7 in the first half of this year, setting new records and excellent profits for traders. Although this can happen, correction waves and the possibility of a new crisis in the digital currency market are important factors that can delay this. The current target for investors in this digital currency is only $5 after which a new target is set and so, over a period of 6 months, so reaching $7 seems logical. This digital currency may enter into a recession for weeks this year, as it did last year to see its stability at a fixed price and movement in a narrow range. 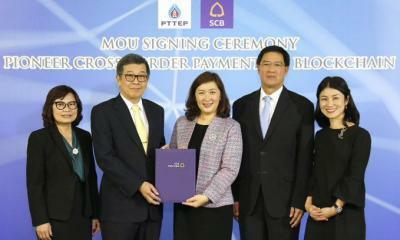 Eventually, it will enter into a late awakening and jump to $7 by the end of this year, and make a very good profit for their investors. 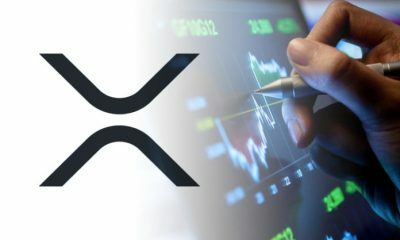 Over the past year, we have been hearing that 2018 will be the year of Ripple XRP. Of course, this digital currency has gained a lot of popularity and aroused the attention of investors and the general public, it’s also closer to banks and the global financial system than any other digital currency. If this theory is correct, it will not be difficult for this currency to exceed $5 to about $10 by the end of this year. Reaching this level is crazy for many, but we have learned in recent weeks that this currency does not believe that anything is impossible and presence of too much of it will not impede reaching tens of dollars! 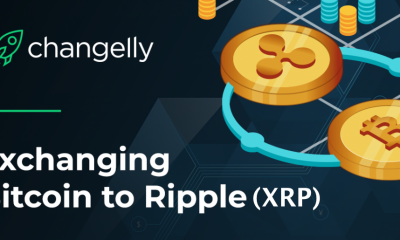 Ripple has been able to acquire 100 banks around the world within its clients to use its technology to accelerate financial transactions and bank transfers. 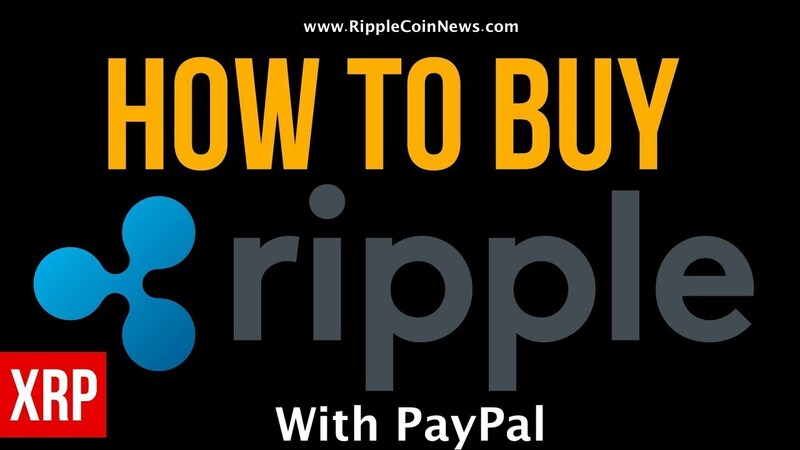 In the event that these institutions use Ripple XRP to do so, they will need billions of this currency to do that, which means buying them heavily and reaching $20. I think this is the only situation for this currency to reach $20 this year and even the ability to exceed Bitcoin at the level of the market value also only if the latter reached 100 thousand dollars. 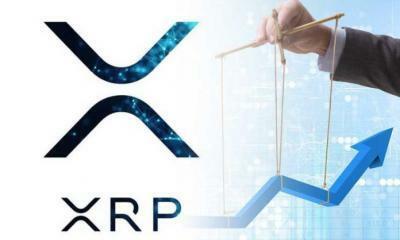 The Ripple XRP exceeded our expectations in 2017 and the new expectations are optimistic, with no ignorance of the possibility of its entrance into a long recession and a strong late awakening as it did last year. 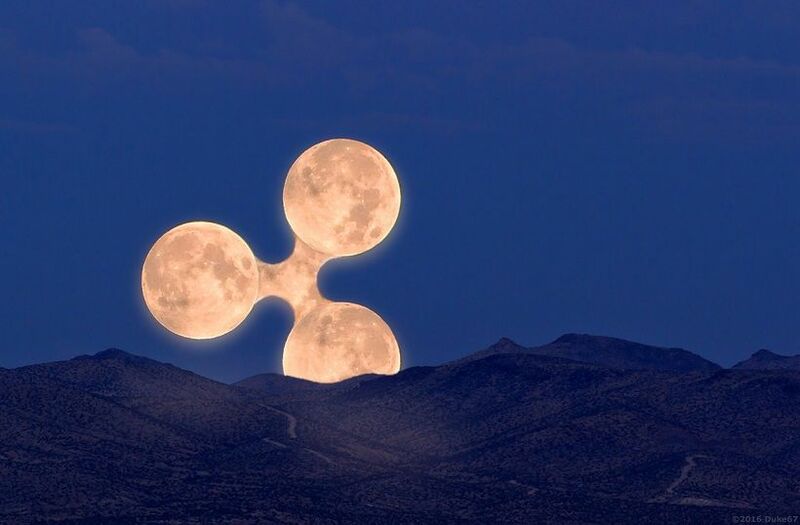 This digital currency can reach moon this year and will confirm in the near future that its large number is not a problem but a great advantage to exceed other speculation currencies. 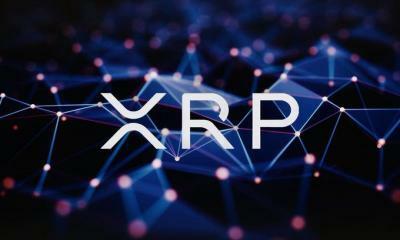 Lets say everything go as perfect as it can… Do you think ripple can reach 100$ ? Lets not say this year because it will be funny but at the end of 2019? Ore ever? 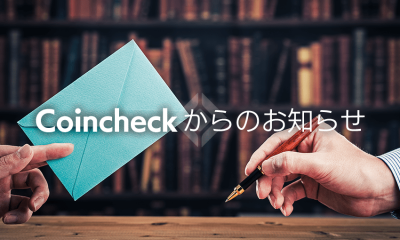 I really would appreciate your respond. Let’s get real, The Market Cap of Swift is 100m or so. IF they take all the banking business from swift and they do it for less cost to banks than Swift how do you justify more than 100m (Basically 2.50 or so). For Ripple to reach 100 dollars would mean it is worth 5 trillion dollars. Where do you find someone dumb enough to buy that last token at 5 trillion market cap. 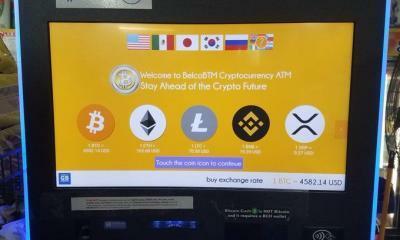 I believe in Crypto but this is silly. You have been warned. Having invested a significant amount into ripple, what are the current 2018 predictions now it has nose dived?